Long time no see. 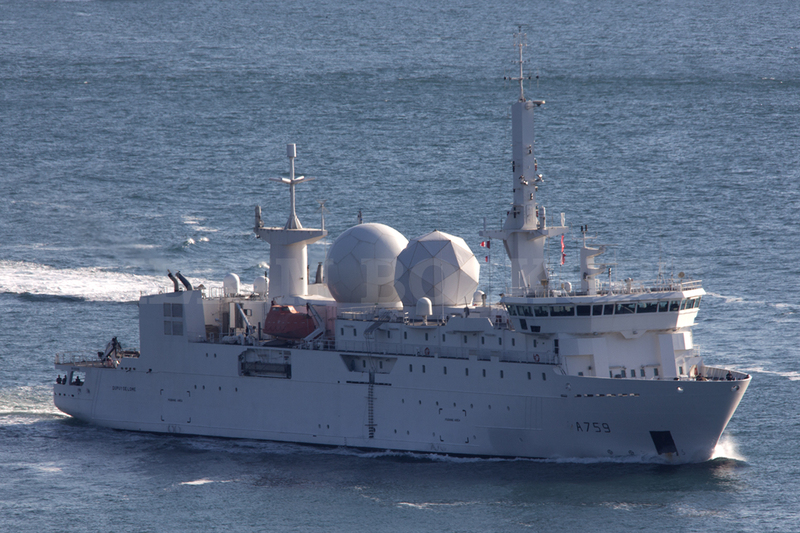 French intelligence collection ship A-759 Dupuy De Lôme making this years first deployment to the Black Sea. Photo: Kerim Bozkurt. Used with permission. 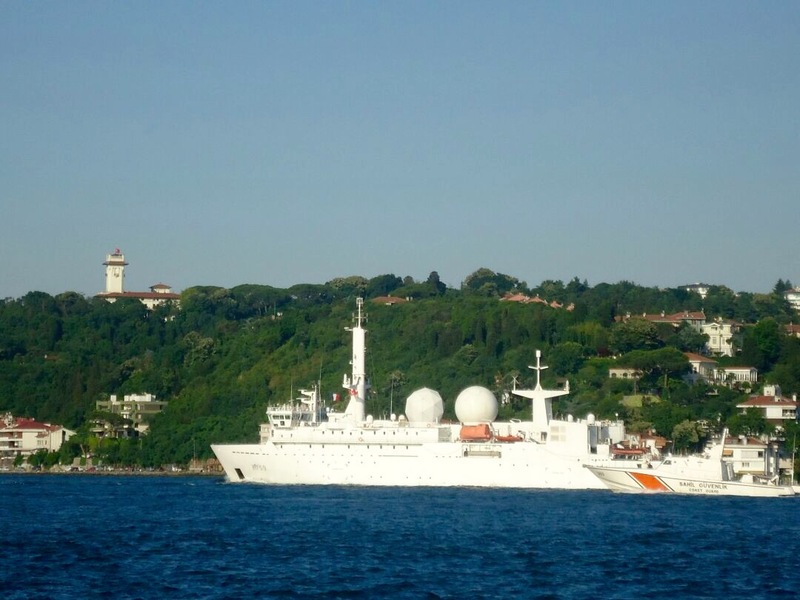 French intelligence collection ship A-759 Dupuy De Lôme going to the Black Sea. Photo: Yörük Işık. Used with permission. 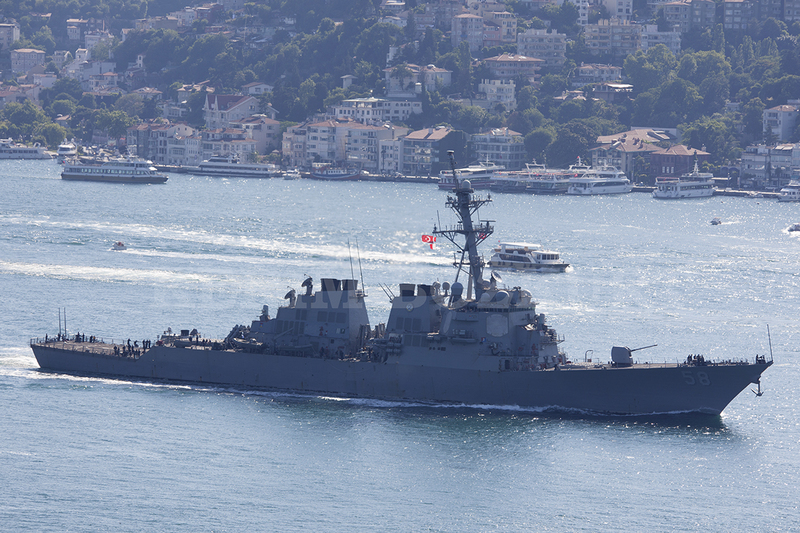 US Arleigh Burke class destroyer USS Laboon passing through Istanbul. Photo: Kerim Bozkurt. Used with permission. Russian intelligence gathering ship Kildin making her southbound deployment. Photo Yörük Işık. Used with permission. This week end we have witness the passage of the Russian and French intelligence gathering ships Kildin and Dupuy De Lôme in opposite directions. The US destroyer USS Laboon was also seen passing to the Black Sea Today.